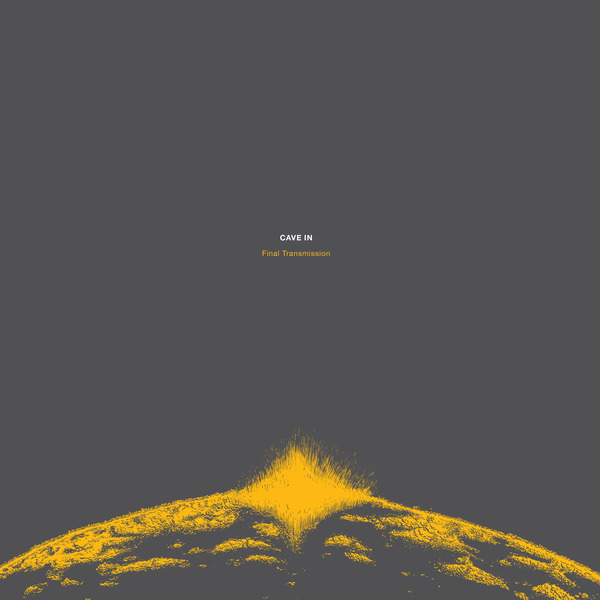 Cave In will return with a new album this summer. 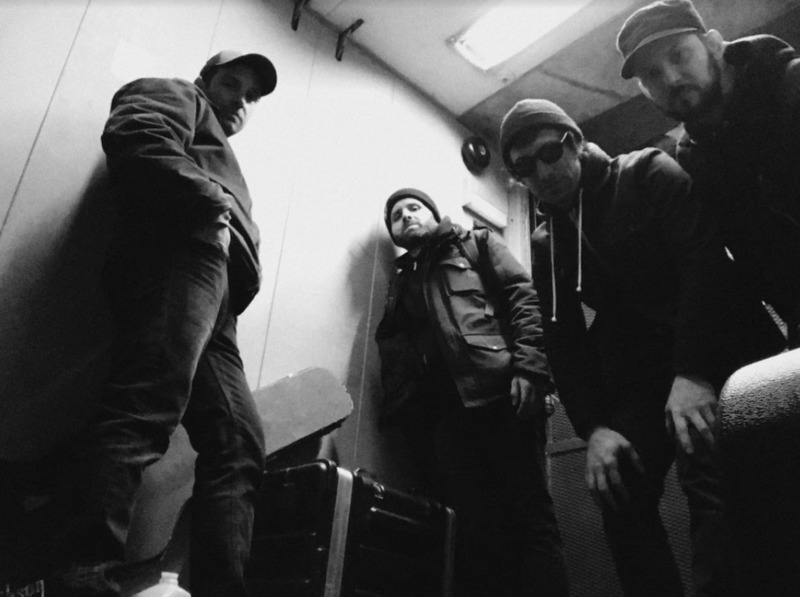 Titled 'Final Transmission', the record marks the band's first full-length in eight years and their first release since bassist Caleb Scofield passed away following a car crash in March 2018. It also serves as Scofield's final album with the band. “Getting these mixes back was really hard. I don't think I’ve cried so much putting together any record. I don’t try to look too deeply into how these things work, but these recordings are some of our last moments spending time with him. "The song Shake My Blood was my first opportunity to express what I was feeling about the whole situation. It's a mix of extreme grief, frustration and anger. I was trying to do something to gain the clearest answer about whatever the next move might be." "Adam [McGrath], Steve and I would sometimes get together to work on stuff when Caleb couldn’t make it. But the next time Caleb would be there and the songs turned into something else. It became much more of a Cave In project than it was before he showed up. "He had weird rhythms that none of us would ever come up with or think to try, which turned the material into a different thing. He had a huge hand in these songs." 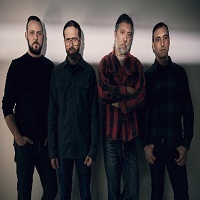 Cave In and Old Man Gloom will perform at London's Electric Ballroom later this week in a co-headline show celebrating Scofield. Additionally, the band will donate half of the record's proceeds to Scofield's wife and children. Head below to check out the album's artwork, tracklist and All Illusion. Click here to compare & buy Cave In Tickets at Stereoboard.com. Cave In and Old Man Gloom will perform at London's Electric Ballroom in spring as a co-headline show.